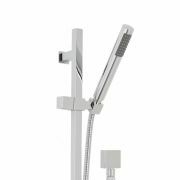 The Arcadia slider rail kit with square handset and elbow is an ideal choice to add a touch of designer style to any bathroom area. Enjoy a supremely versatile showering experience with this bundle. 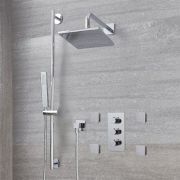 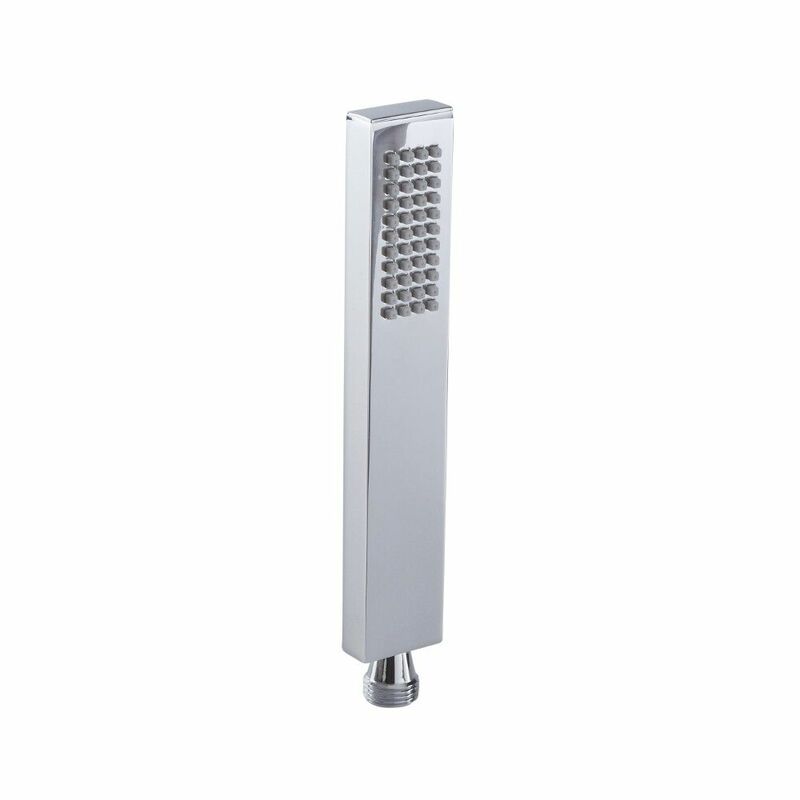 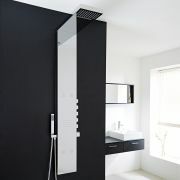 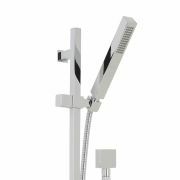 All components incorporate a modern design and an attractive chrome finish. 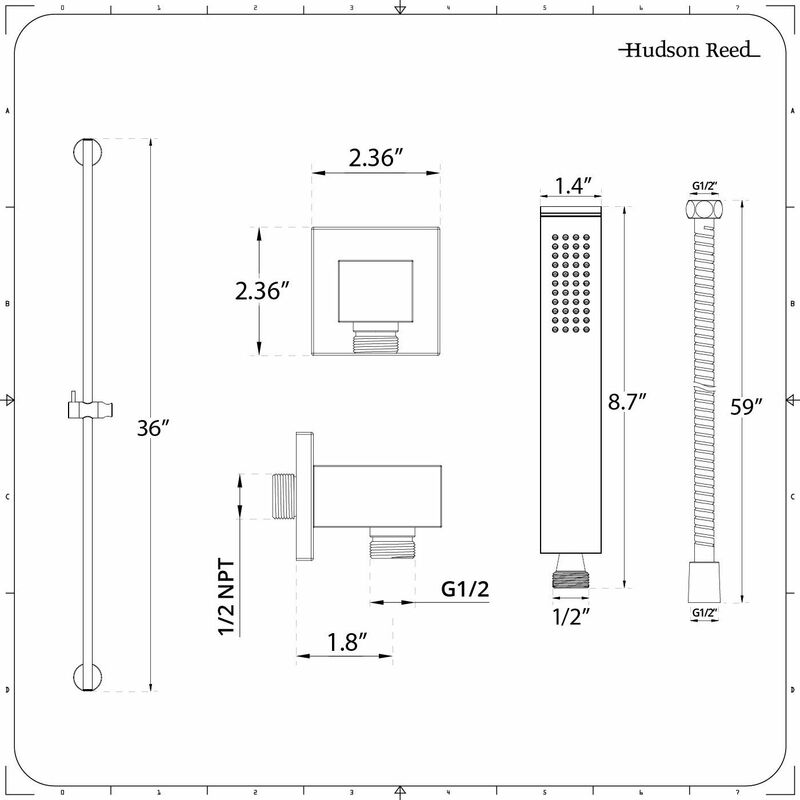 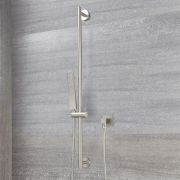 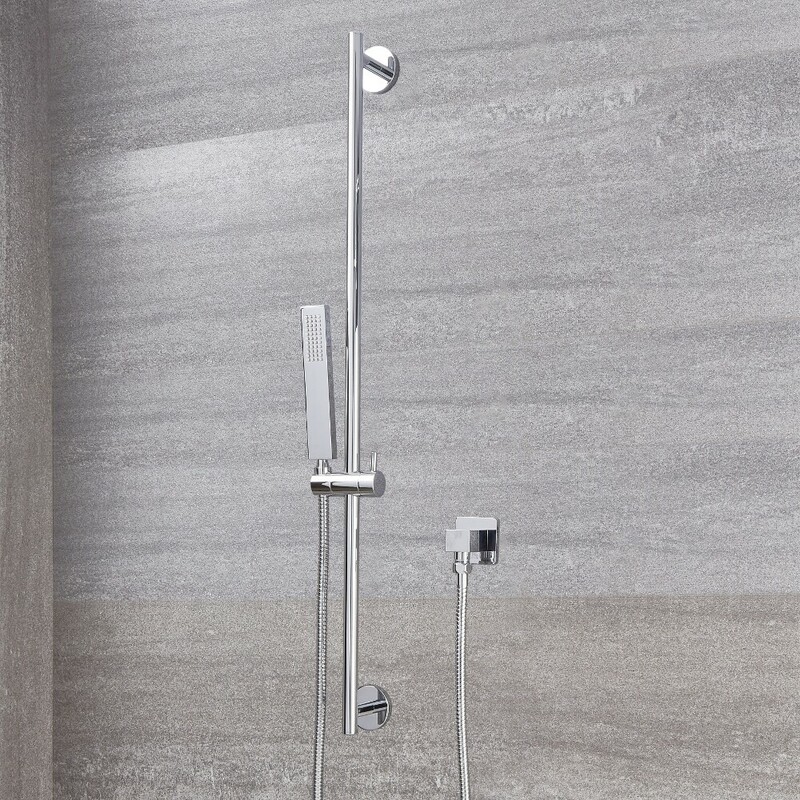 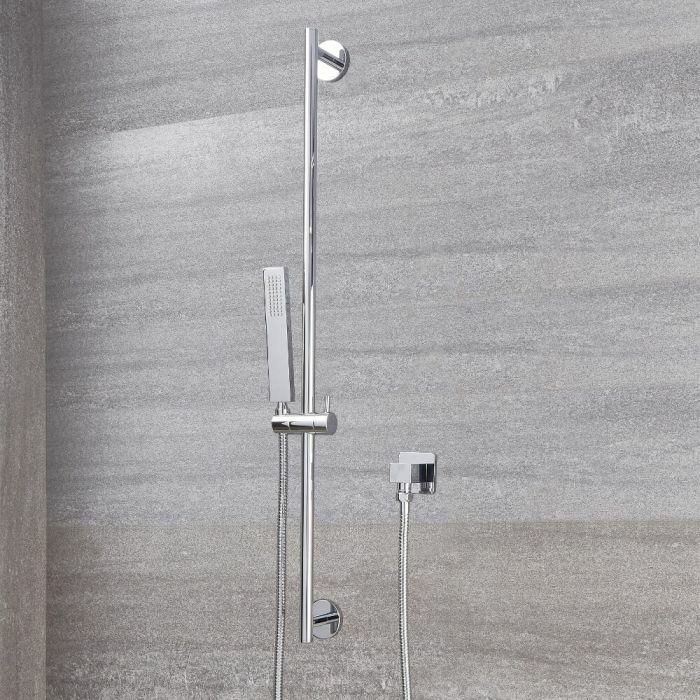 Each of the slider rail kit, shower handset and elbow are manufactured from solid brass to ensure immense durability.